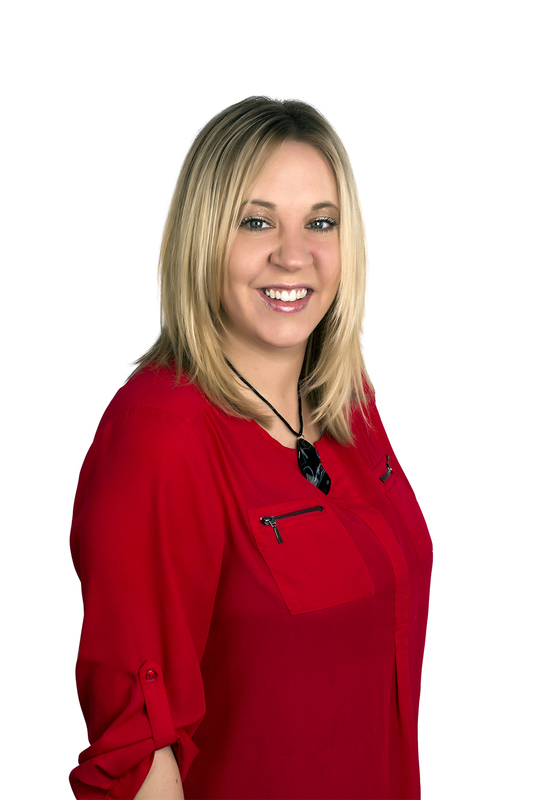 Allison has over 16 years experience in all phases of Real Estate. Her diverse background in the industry is what sets her apart from her peers. Over the past decade she has been mentored by some of the most successful realtors in this market. Allison has a passion for helping her clients with all their real estate needs. She has a gift for developing relationships that last well beyond the transaction. Give her a call; you’ll be glad you did. Updated: 22nd April, 2019 6:45 AM.